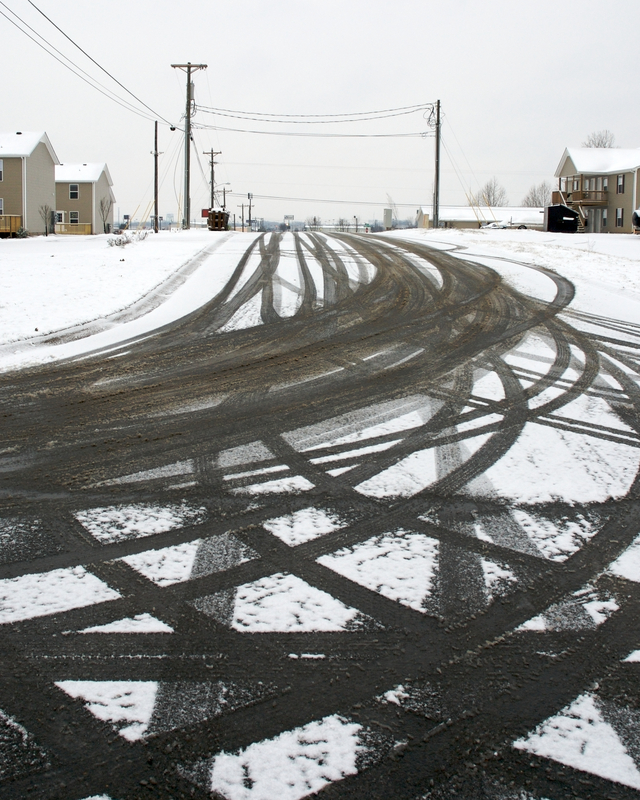 Consider Using Snow Tires – This may be an obvious one if you live in a snowy climate, but snow tires are also a good idea if roads in your area tend to get icy or slippery. 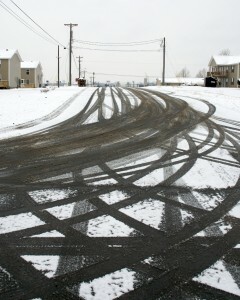 Tires that are worn will have a tougher time handling slick streets. Winter tires provide much more traction then normal all-season tires, so if you’re unsure if your tires are worn or not, take the cautious approach and make the switch to snow tires. When the weather warms up, get your all-season tires checked. Use Tire Chains for Even Tougher Conditions– Tire chains aren’t necessary for everyone, but are a good idea if you know you’ll be driving a long way this winter, or if conditions in your area are expected to be especially brutal. Tire chains are accessories you can install at home that keep the tires in contact with the surface of the road during especially wintry conditions. Check Your Tire Pressure – Snow tires and tire chains won’t mean much if they are, or are being used, on under-inflated tires. Make sure your tires are at the proper tire pressure, and to check tires when they are cold, not right after a drive. One of the best ways to maintain proper tire pressure for a longer period is to use nitrogen in your tires instead of regular air. We here at Nitrofleet99 are conscious of tire safety and maintenance, and wish our customers to drive safe this season. As much as we tout the benefits of nitrogen tire inflation, the practice is not a replacement for regular tire safety and maintenance. Sure, flat tires happen from time to time. 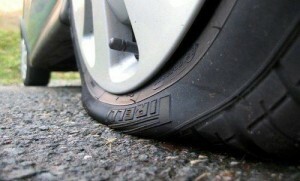 But good tire care can prevent a tire disaster from happening. 1. Consider the Load When Looking a Tire Pressure – Tire footprint and traction are reduced when van, pickup or RV tires are over inflated for the loads carried. In particular, tires with aggressive tread patterns may contribute to oversteer or “roadwalk” if inflated beyond the inflation pressure specified in the Owner’s Manual and vehicle placard for standard or customary loads. Over inflation also increases the chances of bruise damage. Higher inflation pressure increases stiffness which may deteriorate ride and generate unwanted vibration. If worried about over inflation when on the road, make sure to check the tire pressure when they are cool and not right after a drive. 2. Tire Care is Also a Safety Issue – Under inflation is the most common cause of failures in any kind of tire and may result in severe cracking, component separation or “blowout,” with unexpected loss of vehicle control and accident. Under inflation increases sidewall flexing and rolling resistance resulting in heat and mechanical damage. Also keep in mind that under inflation reduces a tire’s ability to support the vehicle’s load and transmit cornering, braking and acceleration forces, which could increase the chances of a flat tire or a tire blowout. 3. Check Tire Pressure Regularly – Although nitrogen tire inflation maintains proper tire pressure for a longer period of time, it is not meant to be a replacement for good tire care and regular maintenance. For managed fleets, tire pressure should be checked weekly, as under inflated tires not only increase safety risk, they also reduce your fuel efficiency and end up costing you money. There’s should be no substitution for safety. With these three tips in mind, managed fleets should have an excellent 2012 with their vehicles.